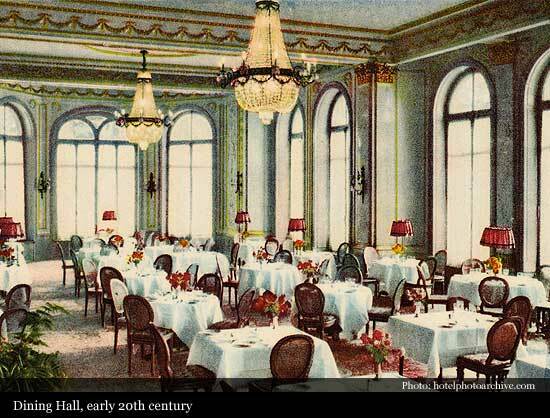 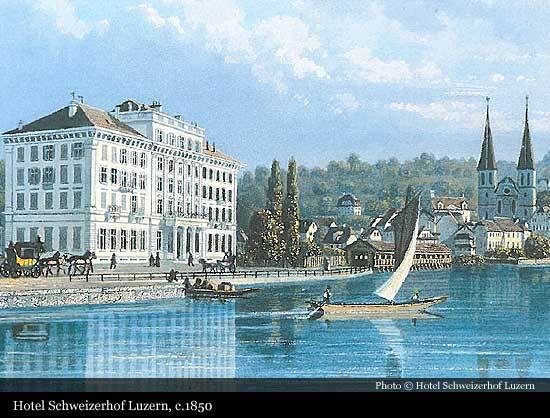 Designed by architect Dr Melchior Berri, the Hotel Schweizerhof Luzern opened its doors in 1845, and it has been in the ownership of the Hauser family since 1861. 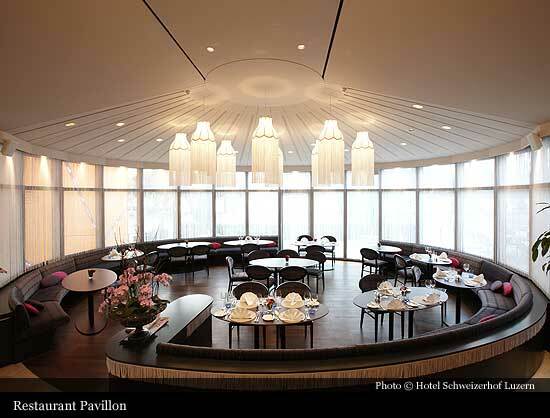 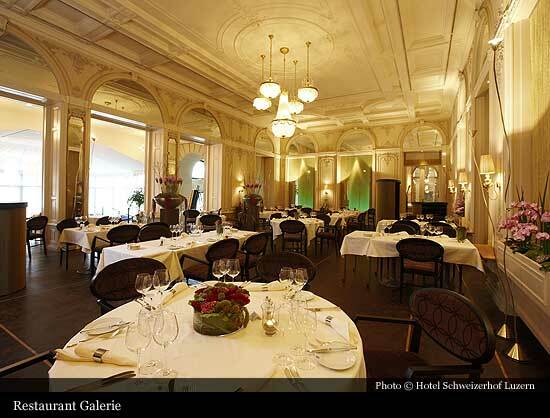 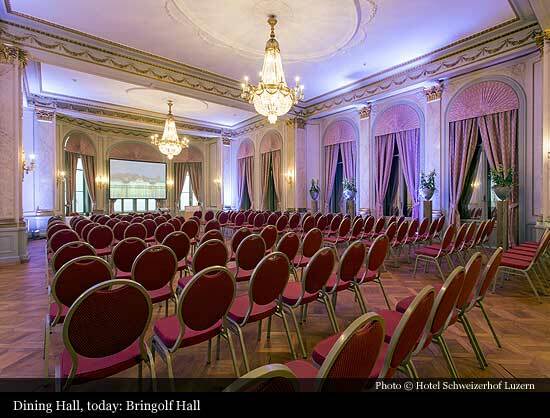 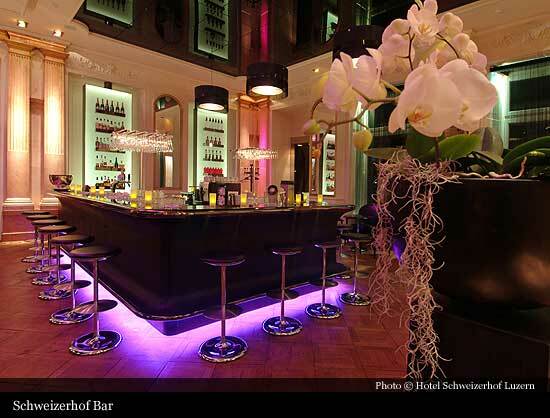 The Hotel is one of only a few hotels in Switzerland to be of national importance from an art history perspective. 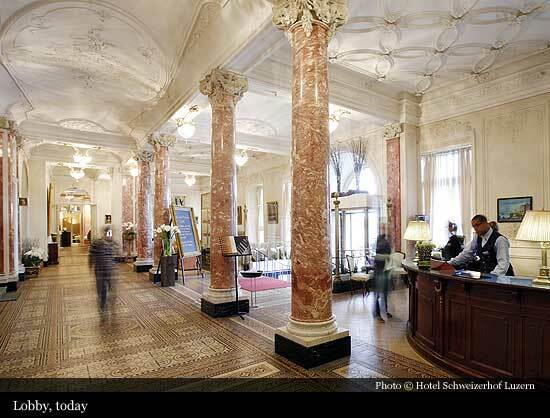 Its original architecture has been preserved to this day. 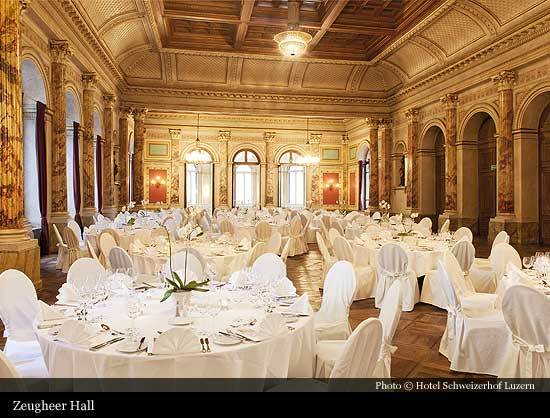 During its long history, the Hotel Schweizerhof Luzern has played host to emperors and empresses, kings and queens, writers, politicians, business magnates, and musicians... Tolstoy wrote one of his works here; Richard Wagner completed Tristan und Isolde while residing at the Schweizerhof and met Ludwig II. 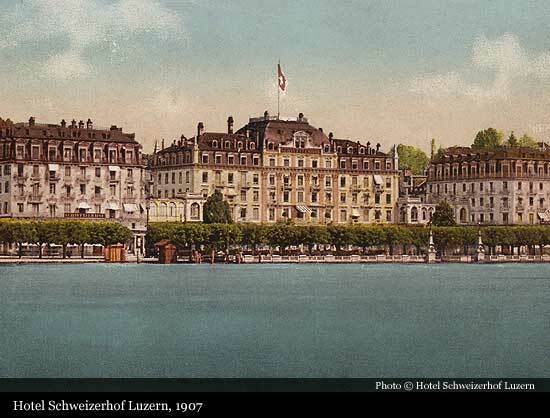 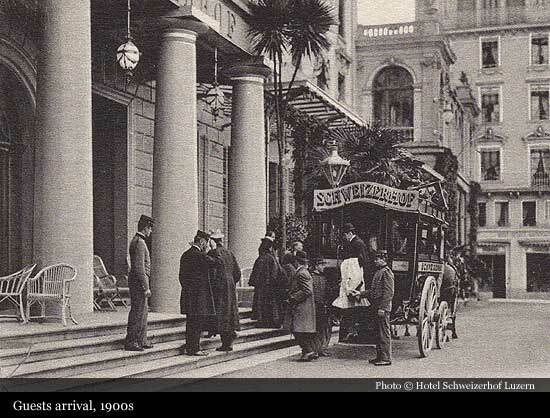 Mark Twain stayed at the Hotel during his travels through Switzerland and wrote of the experience. 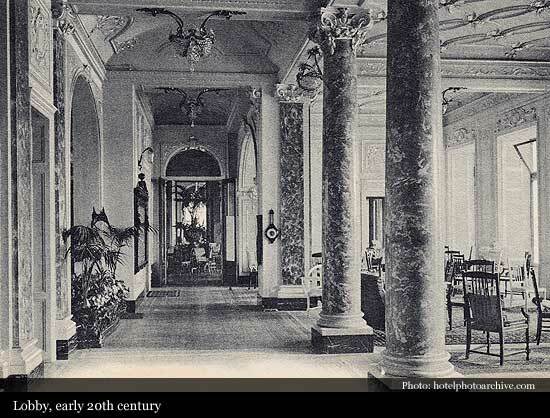 When the Zeugheer Hall was inaugurated in 1865, the French Empress Eugénie residing at the Hotel at the time praised the premises, stating there could be few halls of greater splendour even in France. 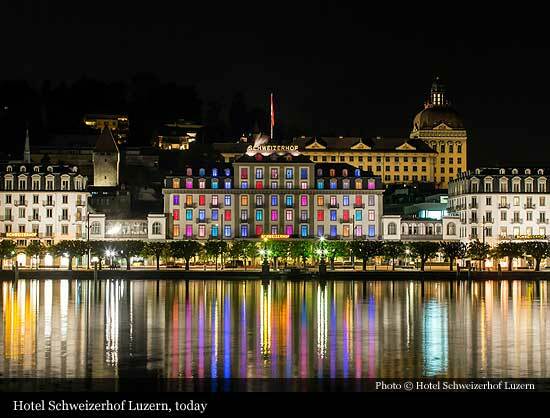 Following several phases of renovation work in recent years, the Hotel Schweizerhof Luzern once again fully reflects its 19th century splendour while providing an infrastructure which satisfies all the demands of modern-day amenities.